Rick Armstrong, remembers his father Neil Armstrong’s 1969 mission to the moon. Part of a series of events marking 50 years since the Apollo moon landing, including an appearance by Britain’s first astronaut Helen Sharman. Nobel prize-winning biologist Venki Ramakrishnan. Danielle George delivers the Royal Society Michael Faraday Lecture. Hundreds of free activities for all ages in the free-to-enter Festival village. 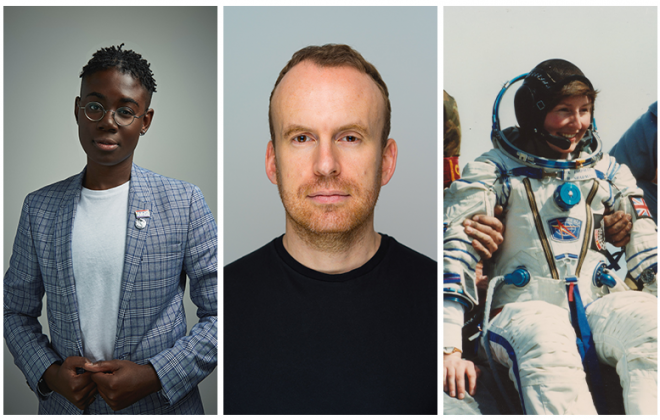 New on site this year is Apollo – an early evening Free Stage running from 6-9 June with music, comedy and turns from International FameLab finalists; there’s an outdoor Cinema, supported by DeepMind, with free drop-in short films and ticketed feature films. The Huddle becomes the central point on site to meet, eat, hear a stimulating talk in the Very Short Introduction series, try a board game or join a science-themed book club. The Festival continues to support talented young science communicators through FameLab and numerous university, science, technology, engineering and maths-based partners who provide free activities in the interactive zones. 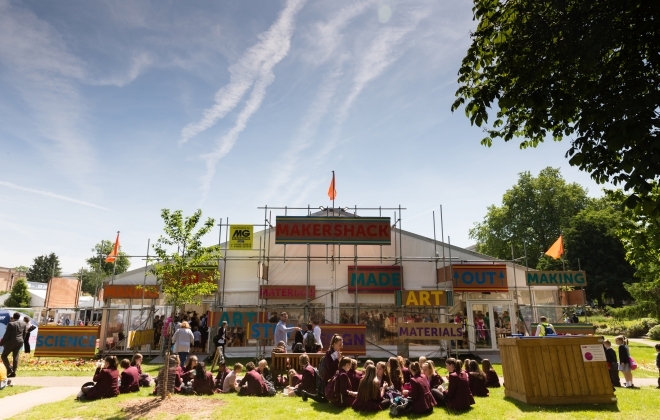 The Discover Zone – a place to get hands-on with the latest exciting research and technology – moves into Imperial Gardens alongside the Festival’s In Association partner’s EDF Energy Zone; the GCHQ CyberZone, MakerShack, GE Pavilion and Hartpury Science Hub. 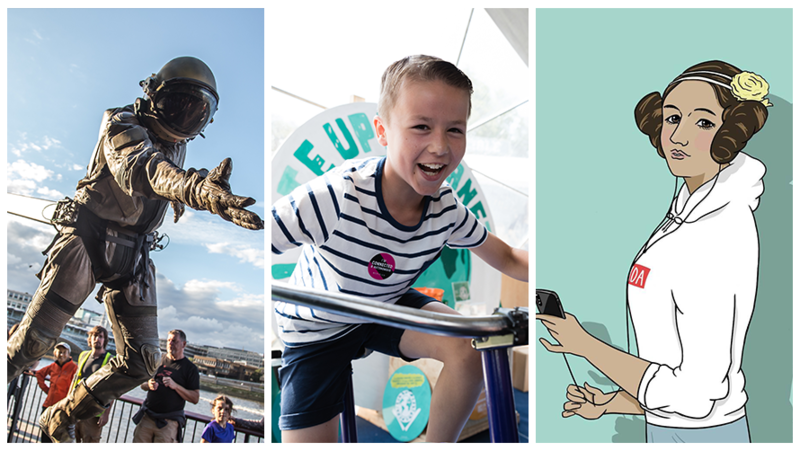 Two science trails celebrate the Year of the Periodic Table and the natural sciences plus events from Loughborough University, The Woodland Trust, BHF Big Top and The Chatterbox.